We provide all types of equine paddock fencing including post and rail fencing, wire fencing, agricultural and stock fencing in Cambridgshire, Suffolk, Norfolk and throughout East Anglia. It is important to use the correct type of fence in the rural setting not only for aesthetic reasons but also to ensure that the chosen solution is both safe and effective. We supply and fit all types of post and rail fencing and specialsed equine wire fencing (Tornado fencing) to stud farms, stables and equestrian centres. We are able to provide all types of equine paddock fencing and agricultural fencing and advise on which option is best to achieve the desired results. 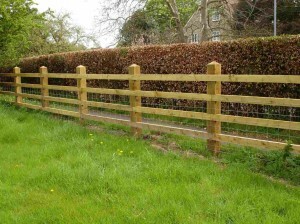 Post and Rail paddock fencing for stables, studs and other equestrian centres in Cambridgeshire, Suffolk, Norfolk and throughout East Anglia. 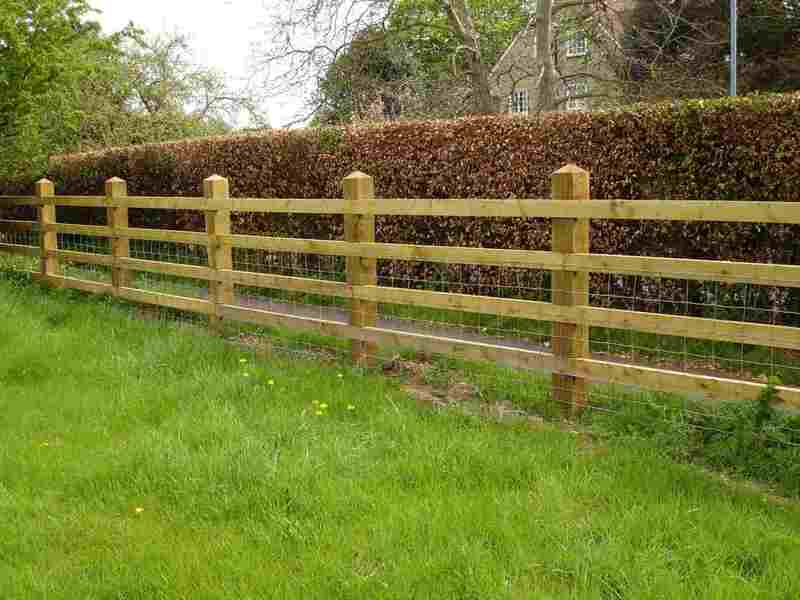 Stock Fencing in Cambridgeshire, Suffolk, Norfolk and throughout East Anglia. 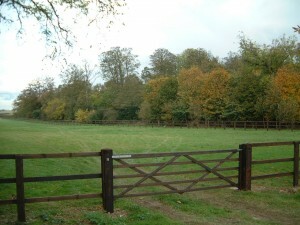 Field Gates in Cambridgeshire, Suffolk, Norfolk and throughout East Anglia. Please give us a call or complete our Contact Form for advice and a free quotation.